Cristiano Rnaldo was spotted asking a fan for Juventus shirt to sign instead of Real Madrid jersey during Portugal's goalless draw with Ukraine in the Euro 2020 qualifiers. 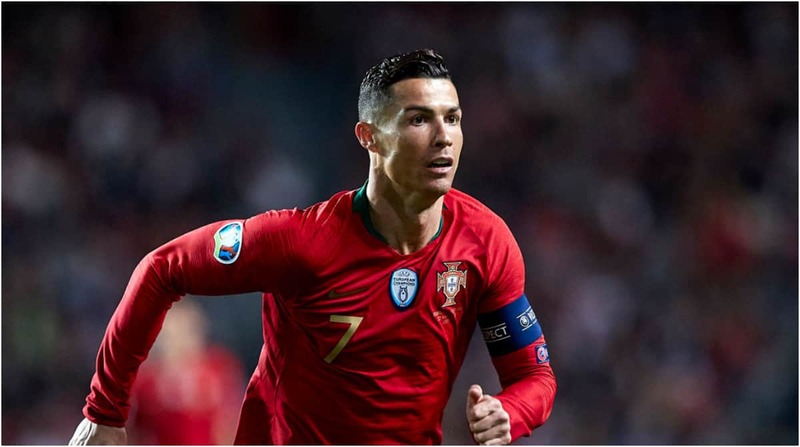 Ronaldo and Portugal are set to face Serbia in their second Euro 2020 qualifier on Monday after a disappointing 0-0 draw on his return to international scene.. Meanwhile, Legit.ng had earlier reported that Cristiano Ronaldo is set face former club Man United in their pre-season campaign after being kept away from a tournament in America over fears he will be detained for sexual assault. Juventus have dodged International Champions Cup (ICC) matches in the US but will take part in the Asian version of the competition.